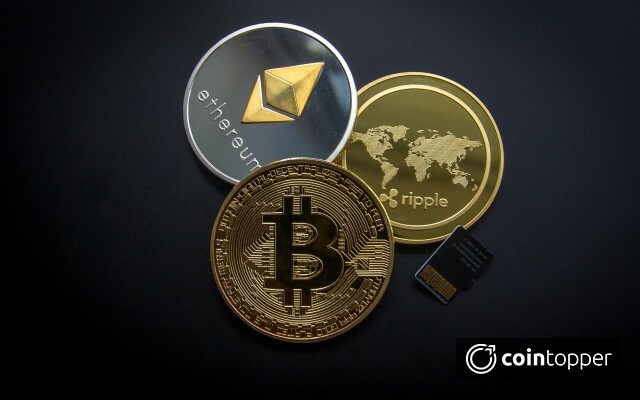 There are so many cryptocurrencies already existing in the market such as Bitcoin, Ethereum, Litecoin etc and they became popular due to their decentralized apps which are gaining more attention from the investors. Bitcoin is the first in that list and Ethereum is on the second in the list. Like that, Cardano is the open source decentralized computing platform which was launched in September 2017. It basically runs the blockchain for ADA Cryptocurrency. From the time it provides the return of almost 1500% which is one of the reasons for its popularity. Cardano is not created by one organization; actually, it is the creation of the three organizations. Out of that, the first one is the Cardano foundation which is based out in Switzerland. Its main aim is to support Cardano users and to work with authorities which involve commercial and regulatory matters. It basically acts as a Cardano supervisory and educational body. The Second one is, Cardano was initiated in 2015 by Charles Hoskinson who is the co-founder of Bitshares and Ethereum and Company named as Input-Output Hong Kong (IOHK) who is leading in Cryptocurrency development and research. The Third one is, Emurgo which helps to build the commercial ventures on the existing Cardano blockchain and also at the same time it invests in the start-ups. Cardano is the third generation protocol whose aim is to make the transactions faster and cheaper than earlier. 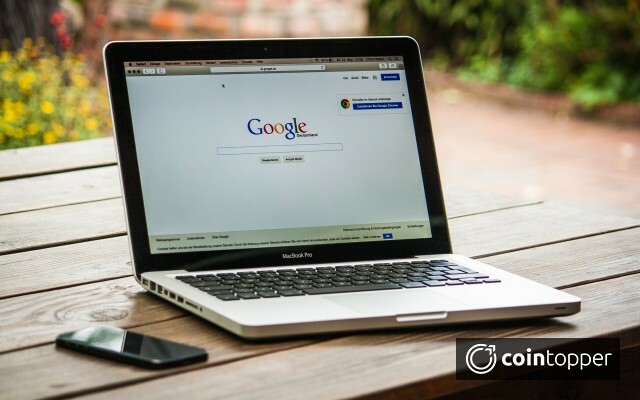 It allows people to create smart contracts which mean two or more people are allowed to enter into the agreement without any third party involvement if all the pre-conditions are met. Cardano uses Ouroboros proof of stake model instead of Proof of work algorithm which is the important part of the infrastructure that supports the Ada Cryptocurrency. Cardano involves two layers i.e. Cardano Settlement layer (CSL) and Cardano Computation layer(CCL) that separates the ledger of account values. 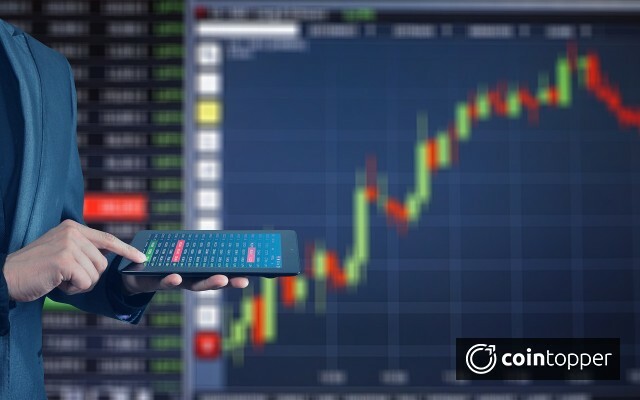 CSL which is the first layer acts as the balance ledger and it is created as an enhancement of Bitcoin. This layer is built using whitepaper by Aggelos Kiayias named “Ouroboros: A Provably Secure Proof of Stack Blockchain Protocol”. It is based on Proof-of-Stake consensus algorithm to perform transactions and generate blocks. Another layer which is CCL is the second layer and this layer contains the information why transactions occur. Under this, users can create their own rules to evaluate the transactions. Also, the Cardano team is creating a new programming language on the CCL to use to develop smart contracts named Plutus. Apart from that, a reference library of Plutus code is added for the dApp projects and along with that team is creating new tools to verify code and improve code assurance. Cardano is open source, so it is not managed or controlled by a single authority. It is operated by miners. 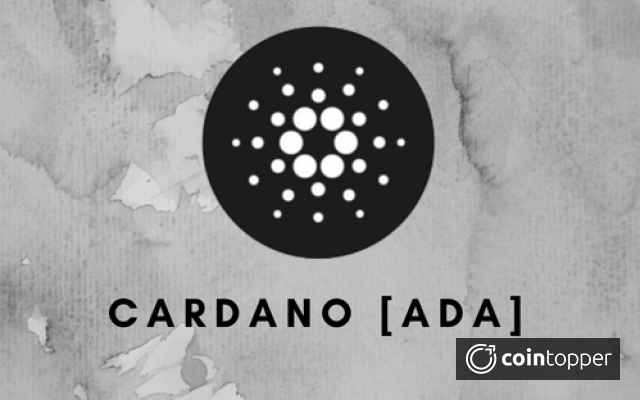 Ada is the Cryptocurrency which is based on Cardano platform. Thus, it is the digital money which is used to process transactions in minimum time and ensures about its security. For usage of Ada Cryptocurrency, the investor needs to hold the Daedalus Wallet which is the secure wallet and hierarchical deterministic multiplatform. This Wallet is simple and very easy to use and to send and receive digital funds. Users can view everything in this wallet and search for the transactions also to get specific information regarding about blockchain state. It provides the facility to encrypt the passwords and private keys due to security purposes. Where to buy or sell Cardano ADA?? How to buy the Cardano?? For that, the first user needs to buy bitcoins from the exchange by paying from the bank account and later it can be converted into Ada using Binance service. It requires secure crypto wallet or any other wallet that can be controlled. For that Cardano, coins need to withdraw to an offline wallet. Cardano can’t be bought directly, thus to buy that, firstly buy the bitcoins with PayPal and later convert into Cardano by using Binance service. As we know, it cant be bought directly, not even any ATMs support to buy Cardano. Thus, first to buy Bitcoin with cash and later convert into Cardano using services from Changelly, Bittrex, Binance or any other Cardano supportive exchanges. - It tries to fix the problem such as speeding up the transactions per second and increase the computational power of Ethereum. - It saves energy on mining. - The modification is implemented on the basis of the votes and based on that, the changes are done for ADA which is suggested by their holders. - It is the third-generation Cryptocurrency which is much more effective and allows adding extra information and details while performing the transaction. Cardano is basically called as Ethereum of Japan due to high investors count from Japan and also many people are working on the development of Cardano Project from Japan. Cardano has a higher market cap than Litecoin and its main goal to be available for users for the purposes more than the currency. It is having a strong dev team who are clear with their goals and who knows what to achieve. 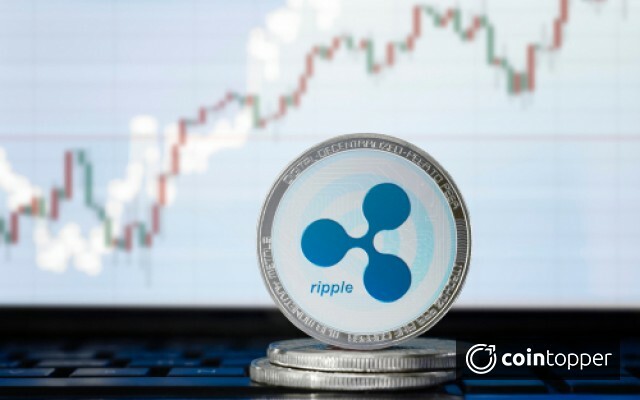 Thus, by offering the benefits via smart contracts for performing peer-to-peer transactions, this currency is all set for the future to grow more and keep their selves updated with the changes mentioned by the community. 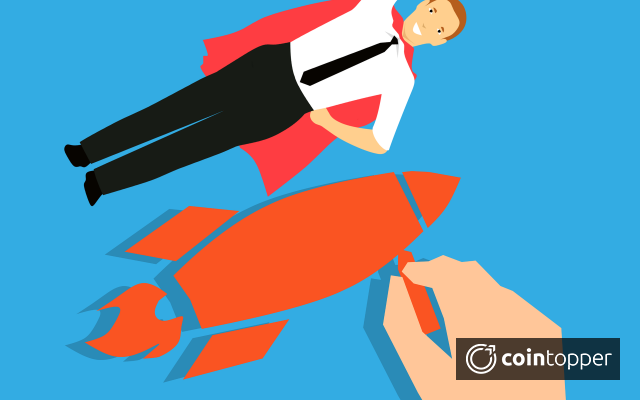 Stay tuned to CoinTopper.com for more guides! !